Anyone fancy a go in with the Stock Hatch boys? 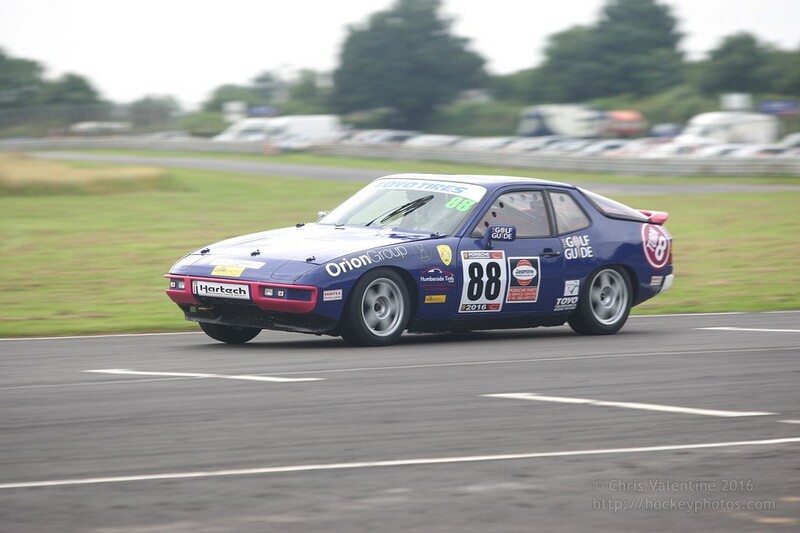 Got sent a video somebody shot from Camp Corner - clearly a 924 fan! Nice to see an external angle, shame he didn't have the 1st start!